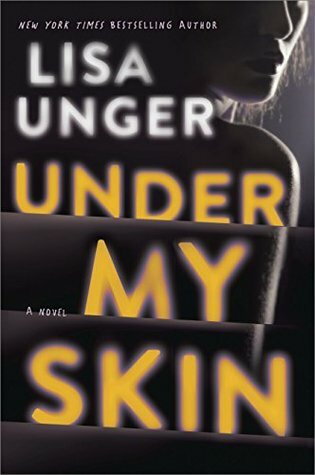 Under My Skin by Lisa Unger is a highly recommended psychological thriller. Poppy's husband Jack was murdered a year ago during a morning run in Manhattan’s Riverside Park and she is still grieving. The case is still open; Jack's killer hasn't been found. Poppy is also wondering what exactly happened to her after his death. She was missing for days and can't recall what happened to her. All she knows is that she showed up at her best friend's house, disoriented, wearing a tight red dress she didn't recognize. She was hospitalized after this nervous breakdown. Jack's murder still haunts her, as well as the missing days. Now Poppy feels like someone wearing a hoodie is following her, watching her. The thing is, she's abusing prescription drugs and drinking too much. She's having nightmares and blackouts. She's imagining things while awake. Is Poppy imagining her stalker? This is one of those thrillers that is disorienting and disconcerting because of Poppy's drug abuse combined with her lack of sleep. She's hallucinating, dreaming, while awake. She knows she's drinking too much and mixing alcohol with pills. She's obviously a mess, grieving for her dead husband and seeing a stalker. We also know she was hospitalized for a breakdown. So, the real question is how much of what Poppy thinks is real? She doubts her own judgement. Is she reliable? Can she be trusted? The character development of Poppy is exceptional. She's a fully realized character, but also, obviously, unreliable and struggling. You will want to support Poppy in her attempt to find out who murdered Jack and figure out if she is hallucinating, if someone is following her, and if her subconscious is trying to tell her what is going on. The writing is excellent, but the actual unfolding of the plot happened a little slowly for me. Poppy's ruminations about her life with Jack, the man following her, her drinking, her pills, and her nightmares, etc, become a bit repetitious. While it does establish that Poppy is an unreliable narrator, it moves a tad bit too slowly to new revelations. The ending is very fast paced and dynamic, which kind of makes up for the bulk of the middle. 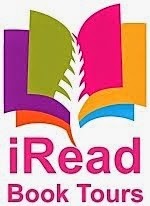 I liked this quite a bit, but I have liked other novels by Unger better. 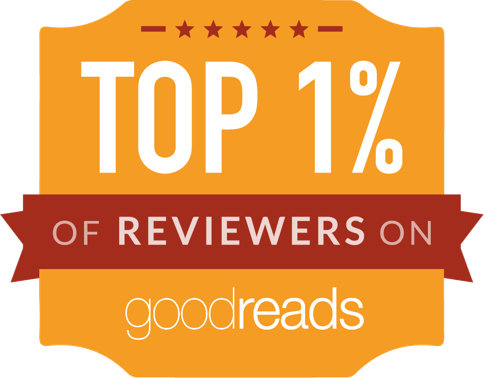 Even so, it is a very good novel, just not one of my favorites. Disclosure: My review copy was courtesy of Park Row Books.